Cathja is a reclaimed Dutch barge that has had a new role for the past 10 years. It serves as a rehabilitation centre for people with long-standing mental illness. It follows the principles of nidotherapy in that it (i) allows people to choose what they wish to do on the barge (much of its present work is concerned with wood-carving and art but there is scope for much more), (ii) it does not direct people to services or treat symptoms and allows the environment to serve as the therapist, (iii) it represents the essence of collaboration as the staff are there to help people do want they want and to answer questions, but otherwise avoid the interference that clogs up so many people’s lives when they are mentally unwell. 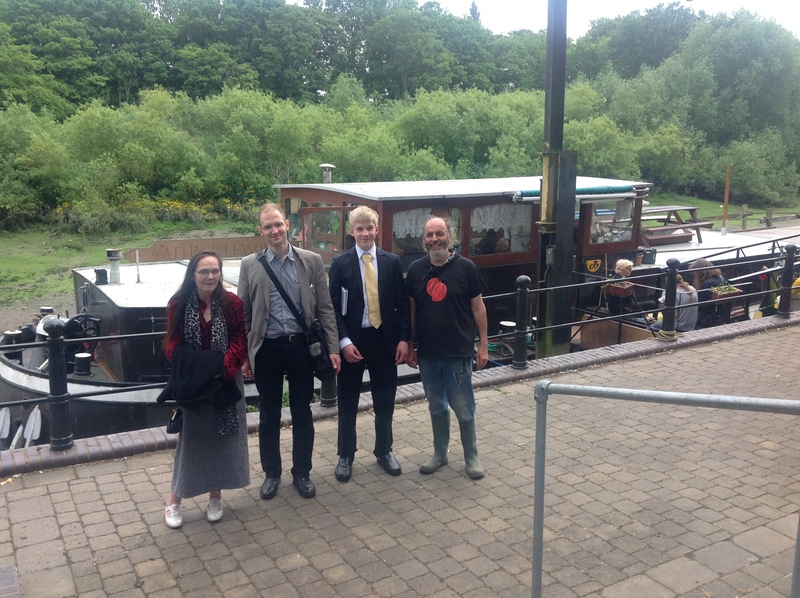 The second photograph shows some of the people who come regularly to work on the barge. 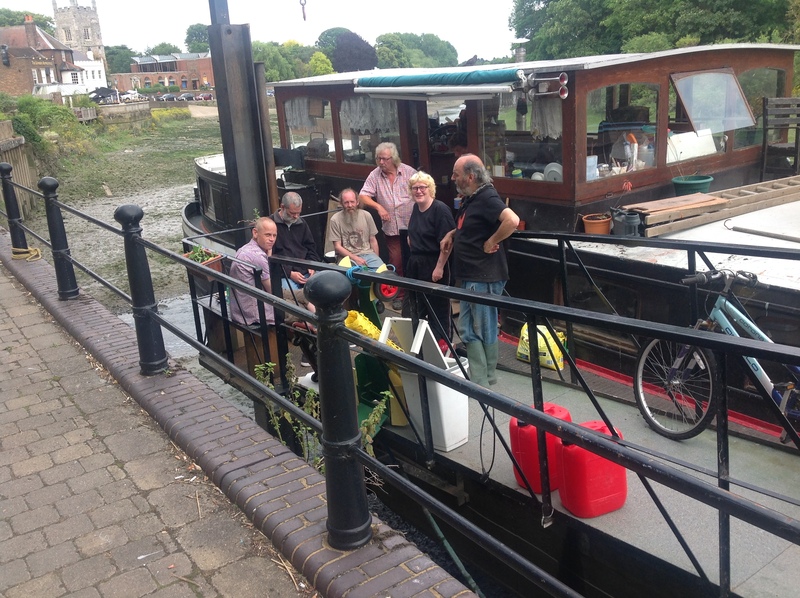 They include Marcus, who has attended regularly for many years and who said to me, in a way that made me feel he absolutely meant it, ‘coming to the barge has saved my life; but for the barge I would not be here now’.